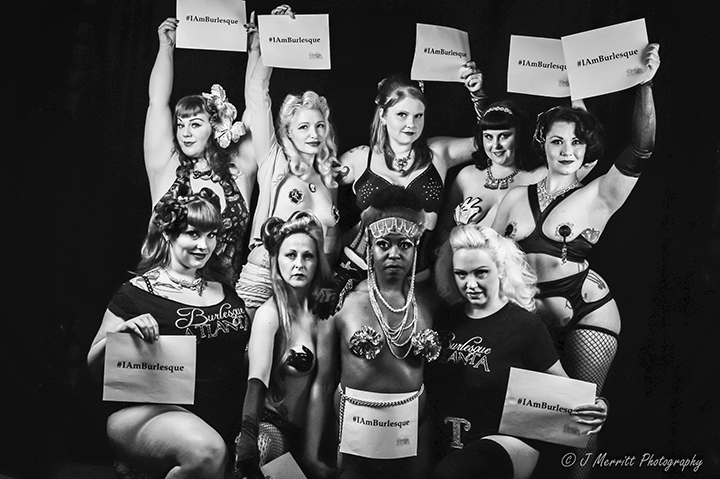 Atlanta burlesque performers kick off the #IAmBurlesque campaign. Interviews, podcasts, and press highlighting Atlanta's burlesque community. Get to know our members! They are actively performing and producing in local shows. Upcoming shows, networking opportunities, and more! We are advocating for quality entertainment, building community and supporting professional development to drive a thriving burlesque community in Atlanta. Atlanta Burlesque Alliance members are actively performing and producing in local shows.